As I have researched material for my book: More Than A Ticket, which will be out in March, I have stumbled upon some really great material that I would like to share with you the readers of my blog. This material will not be in the book, but perhaps a reference to the information will be included, however it is so great that I desire to share it with you. 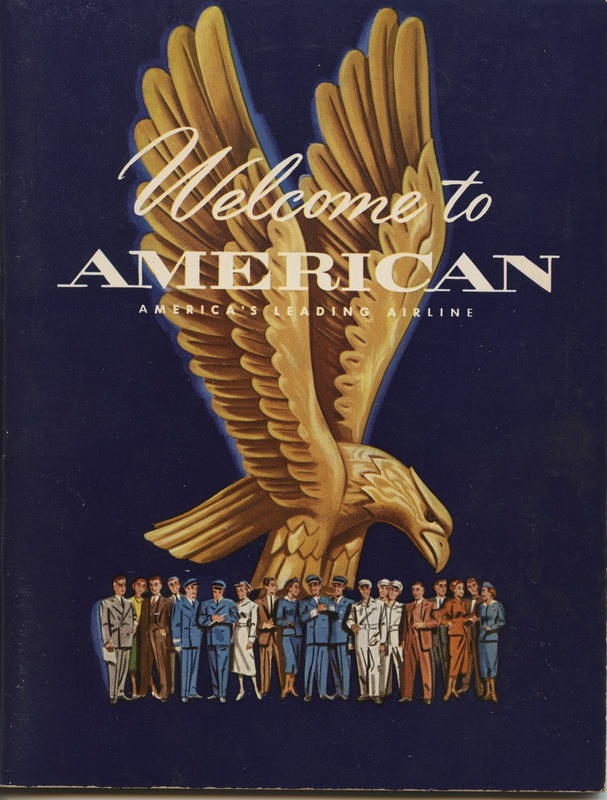 The year was 1952 and American Airline published a booklet called Welcome to American. This is the Foreword in the booklet. 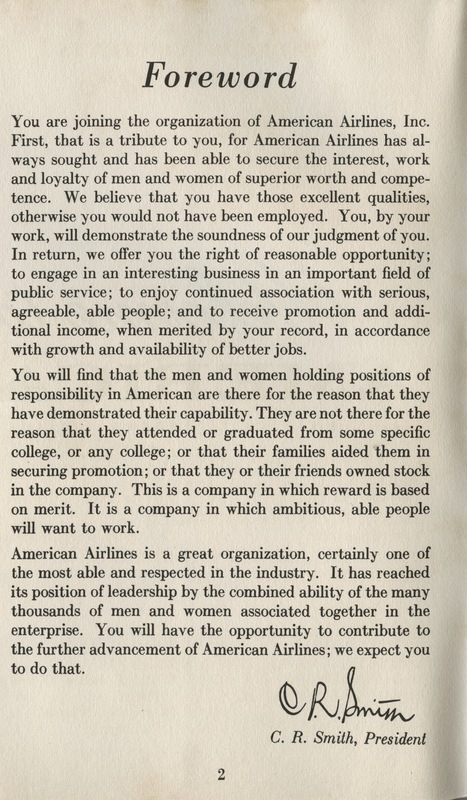 President C. R. Smith was an amazing administrator with the vision to make American Airlines one of the most able and respected in the industry.